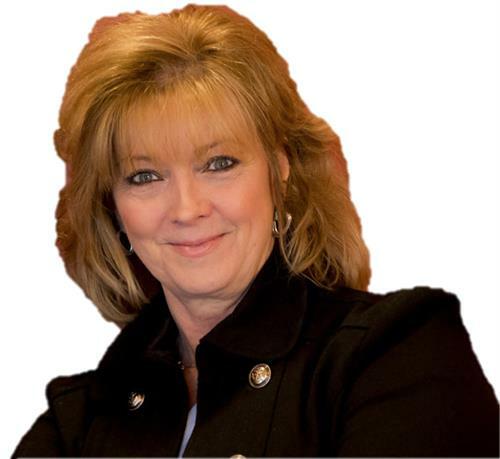 Wiersma Team RE/MAX Unlimited specializes in the sale of single-family homes in Madison! Our entire team lives and works in Madison full time. 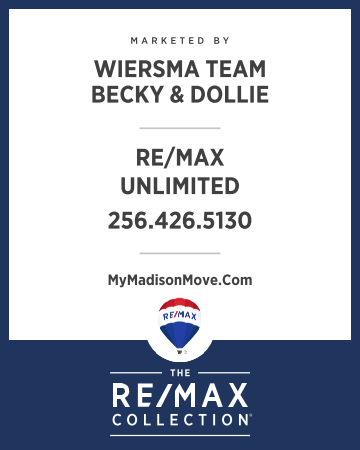 We are here to help you move.